Seville has hundreds of tapas restaurants. Literally. So you probably wouldn’t expect me to choose only 3 of them! Actually, it has been quite difficult to make a selection and each one has been carefully picked because it clearly stands out from the rest. Obviously, one of the main features that I look for when I go to tapas restaurants is the quality of their food. But I think that other things such as the atmosphere and the service are equally important. First of all, I really love to go to places where locals go (I easily recognize and avoid tourist traps) and secondly, who likes to be treated harshly? 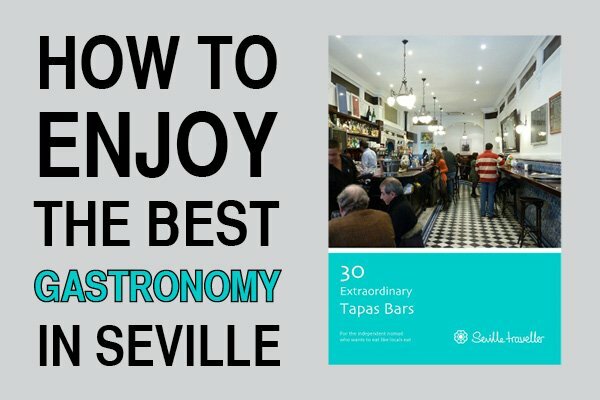 The main interest of these fantastic bars is that (a) you won’t feel that you are an alien and (b) you’ll have the chance to observe what locals eat, drink, do and discuss. 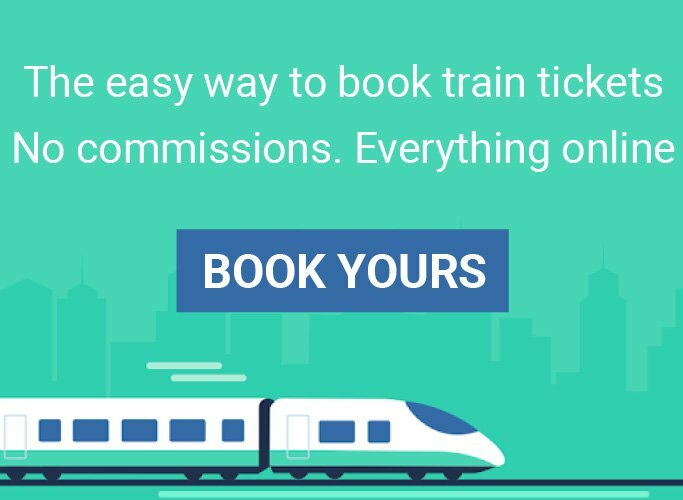 After all, isn’t this the point of travelling? The following list contains some of my favorite tapas restaurants in Seville. Apart from some basic information, I’ve also detailed the sights that are within reasonable walking distance. So if you suddenly start feeling hungry, you know where you have to go. 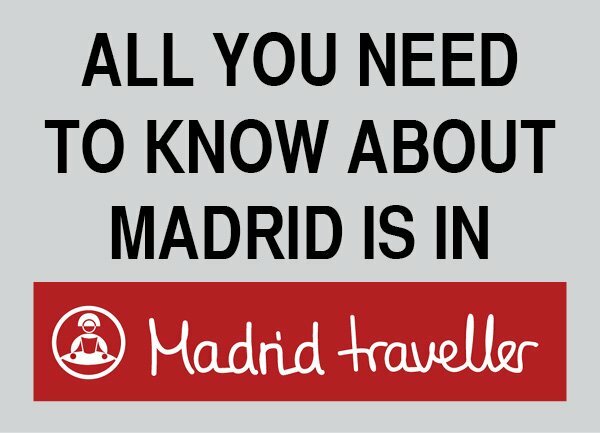 In addition, I’ve picked 3 tapas among the -sometimes never-ending- list of each bar, their Spanish name and the translation in English… so that you know what to order! Best tapas: Mollete de lomo con manzana (typical Andalusian bread filled with pork roast and sliced apple), bloc de foie gras (toast with a slice of foie gras), emparedado de anchoas con leche condensada (thin sandwich of anchovies and condensed milk – sounds weird but it’s delicious). Hints: The waiter will serve you the tapa over a sheet of paper which I think is brilliant: no dishes or plates to wash afterwards! La Flor de Toranzo is my favorite abacería in Seville. The quality of its products and the originality of the tapas is unique. What’s an abacería? Traditionally, it’s a stand or a shop where you can buy oil, vinegar, legumes, cod… Nowadays, it’s also used for a small place where you can have tapas that aren’t cooked (e.g. some ingredients are canned food). 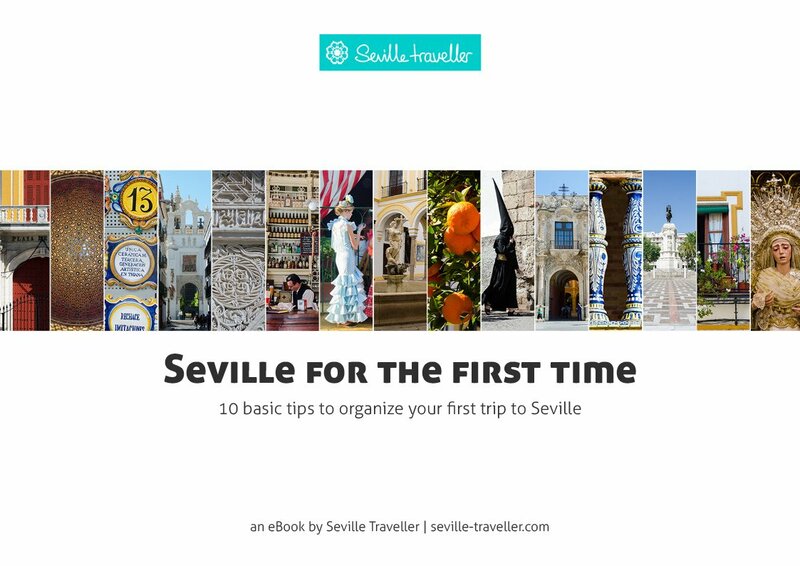 It is also perfectly located: you can stop by after visiting the main monuments of Seville or after a busy morning doing some shopping. Finally, I love it’s ambience. While you’re there look around as you might spot famous people (e.g. writers, toreros, politicians) that usually stop by to have a bite. Best tapas: Piripi (pork tenderloin, bacon, tomato, cheese and mayonnaise on hot bum), anchovies, mantecaito (beef sirloin with ham and onions). Hints: If you don’t know what to order, follow the barman’s advice… Oh, and try the wines! Great stop after visiting La Maestranza or the Charity Hospital. This is one of the most famous bars in Seville and Spain. Tapas here are awesome for its quality and variety. Generally not visited by tourists, you’ll find a great atmosphere as this bar is one of the meeting points after the bullfights, especially during the Feria de Abril. 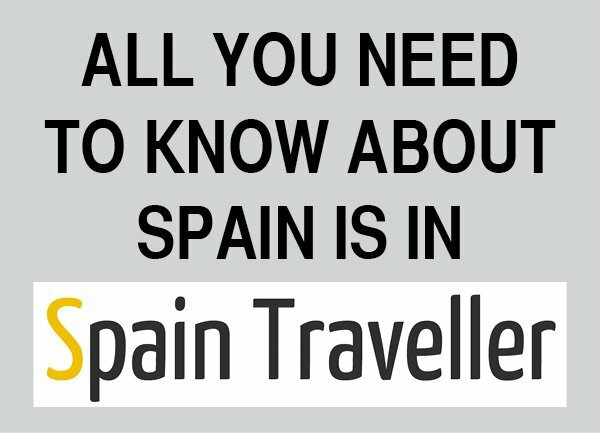 Hints: Great choice if you happen to be strolling around Triana. The atmosphere is bullfight related. A classic of Spain! Tapas are delicious and the deco is very original (no napkins but toilet paper instead and the tapas are written in random planks hung behind the counter). 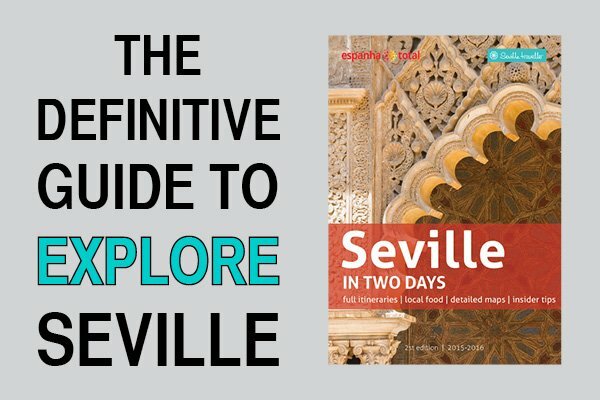 Apart from these great tapas restaurants, I have also selected other amazing places to eat in Seville.